Membership enables participants to access all program areas within Toronto Pan Am Sports Centre. Programming includes all access to Toronto Pan Am Sports Centre group fitness classes, Recreational sports such as basketball, soccer, badminton, table tennis, dodgeball and volleyball; aquatics which includes day long lane swim, Aquafit and team sports such as water polo; and a rock-climbing wall. Membership enables participant access to the conditioning room which includes a wide variety of cardio equipment including Climbmills and Lateral, PRO2 Total Body Exerciser, Concept 2 Rowers, and much more! Our weight area includes a Synergy 360 system, squat racks with lifting platforms along with multiple lines of circuit machines, free weights, dumbbells and more! 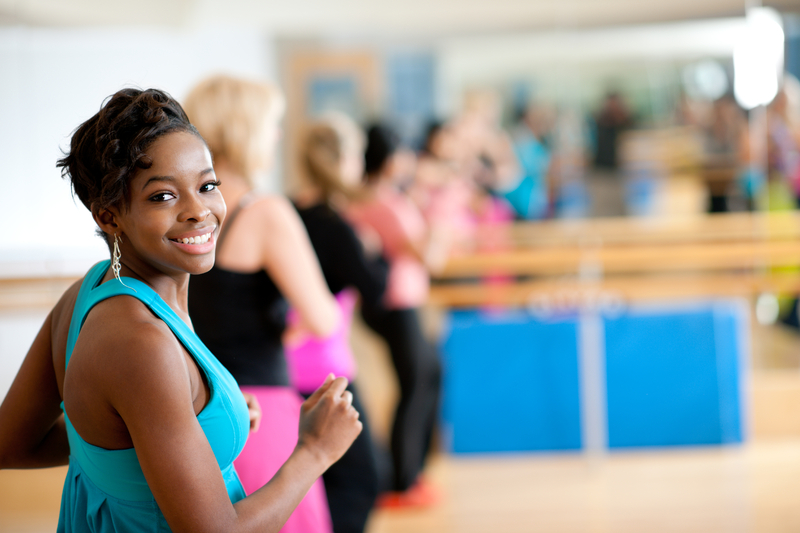 Membership also allows access to a variety of instructor led fitness classes including, but not limited to, Zumba, Tabata, Bars& Plates, Cycling, Pilates, Yoga, and more. Fee for service programming such as personal training, small group trainings like TRX and specialized functional training programs that meet member needs, are available through certified professional instructors. Child minding is available at a fee for members. Birthday parties, and corporate events have an opportunity to utilize the pool, gym, rock climbing wall and other program areas for a fee. Towel and Locker Rentals may also be purchased with your membership.